Entrust Network Services Security Management delivers integrated end-to-end security and compliance solutions for all businesses. We will audit and address the key challenges your business face and propose to improve the agility of information security and compliance programs to stay in front of the ever evolving IT risks and threats. The security of your systems and networks needs to keep pace with your business initiatives. In today’s world of online security threats and breaches, there needs to be a balance between access, security and control of your IT environment. Entrust Network Services will evaluate, design, integrate and deploy trusted and secure systems for you to ensure no breaches that is detrimental to your business will occur. Fortinet delivers the most innovative and highest performing Next Generation Network Security platforms to protect against sophisticated Cyber Threats. 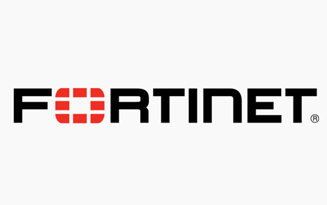 Fortinet network security appliances are available in both hardware and virtualized form factors to fit unique requirements of Carriers, Data Centers, Enterprises and Distributed offices and delivers best-in-class price/performance with top security effectiveness. 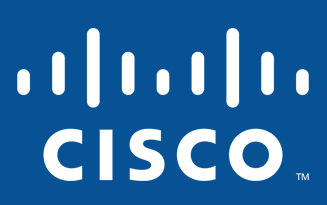 Cisco provides one of the industry’s most comprehensive advanced threat protection portfolios of products and solutions. Cisco’s threat-centric and operational approach to security reduces complexity, while providing superior visibility, continuous control, and advanced threat protection across the extended network and the entire attack continuum. Products range from malware endpoint protection to firewalls and email security appliances. AVG Antivirus is excellent at new-virus detection, uses minimal resources when conducting full scans and conducts them fairly quickly. 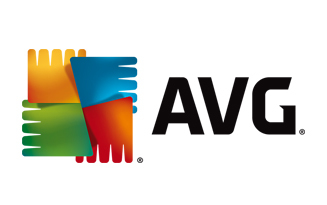 AVG Antivirus allows its users to optionally share data about zero-day threats as soon as they are found and identified for the first time so that these threats quickly make it into the software’s virus definitions database for rapid update to other users. This means you are protected as soon as a particular threat is identified anywhere on AVG’s network of customers.